Essendon Fields comes alive at Mr McCracken. Mr McCracken has an express lunch available midweek to get you out of the office, a range of specials. Mr McCracken likes to play the field. That’s why we have something different happening every night of the week to keep our customers coming back for more. Two things stay the same, however. 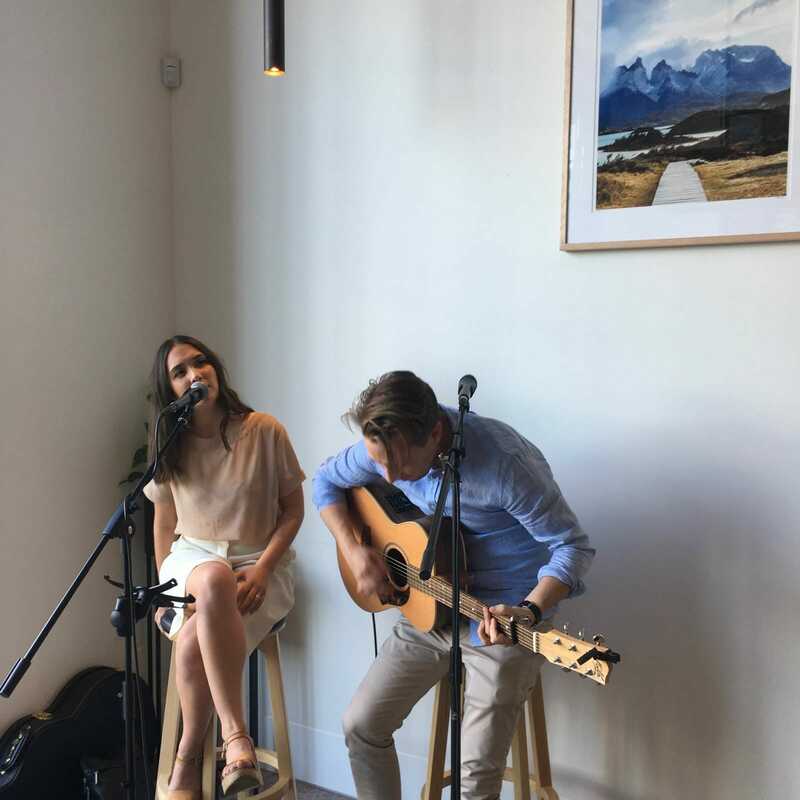 Every day we have a happy hour from 5 until 6 and from Friday to Sunday we feature live music performances from talented, up-and-coming Melbourne artists. Take a look at our daily specials below and decide which day tickles your fancy.